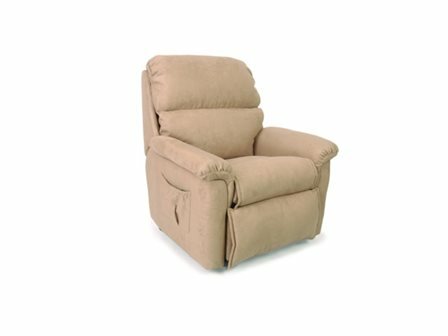 All Air-Comfort chairs utilise the Patented Air System and become complete work stations for the nursing of dependant patients. The Air Chairs offer a much better quality of life for the patient.The air system has been developed to help manage pressure problems for the nursing industry. All of the AirComfort nursing chairs have carer friendly features. Chairs are fitted with heavy duty castors but these chairs are not wheel chairs. They can be moved for cleaning or room to room without a person seated in the chair. MCP was one of the pioneering companies to introduce a new concept to the Medical Industry, the concept of Floor & Slimline, Low Level Care Beds.The Industry at that stage was not really ready to accept our design as this was our new concept of giving care. Most of our competitors in the Industry thought this was not achievable, but with perseverance and the quality product that is the Floor Care & Slimline, Low Level beds, here we are today helping facilities reduce Injuries to carers and nursing staff and falls to residents and patients.